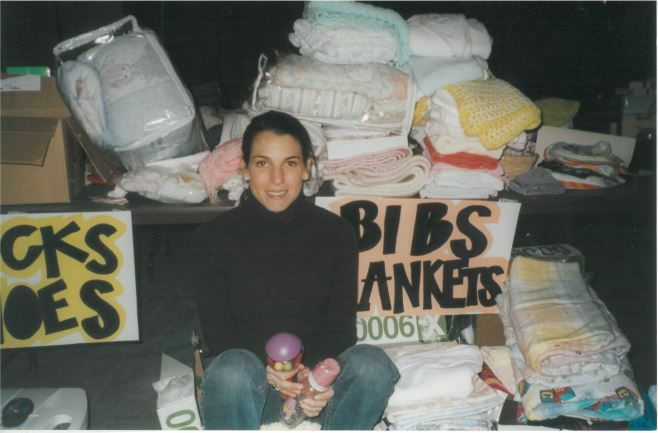 The GOOD+ Foundation (formerly Baby Buggy) was founded in 2001 by Jessica Seinfeld shortly after the birth of her first child. She was looking for a mechanism to get her daughter’s gently used items into the hands of neighbors in need. Seventeen years later, they have donated almost $42 million in children's items to a national network of over 125 anti-poverty programs. Today, 18 percent of children in the United States live in families with household incomes below the federal poverty level — $24,339 a year for a family of four. Many of the parents served by GOOD+ Foundation are part of a multi-generational cycle of poverty where the day-to-day grind of poverty makes it very difficult for these parents to plan for a brighter future for their children, let alone provide essential items such as car seats, cribs, and clothing that are necessary to keep a child safe and healthy. Together with their partners, they have helped improve positive outcomes for families. GOOD+ Foundation carefully selects high-performing programs working with families at a critical pivot point in their journey out of poverty. These programs provide comprehensive services (counseling, job training, parenting support) over a long period of time, allowing GOOD + Foundation to provide children’s gear and supplies to encourage and reward parental program enrollment and achievement in these life-changing programs. GOOD+ Foundation invests its resources in more than 125 anti-poverty organizations nationwide with a goal of improving the chances for low-income moms and their children to outgrow poverty; empowering dads so they can fully embrace fatherhood and the responsibilities that accompany this role; and supporting programs that provide high-quality early education and engage parents in the healthy development of their children. 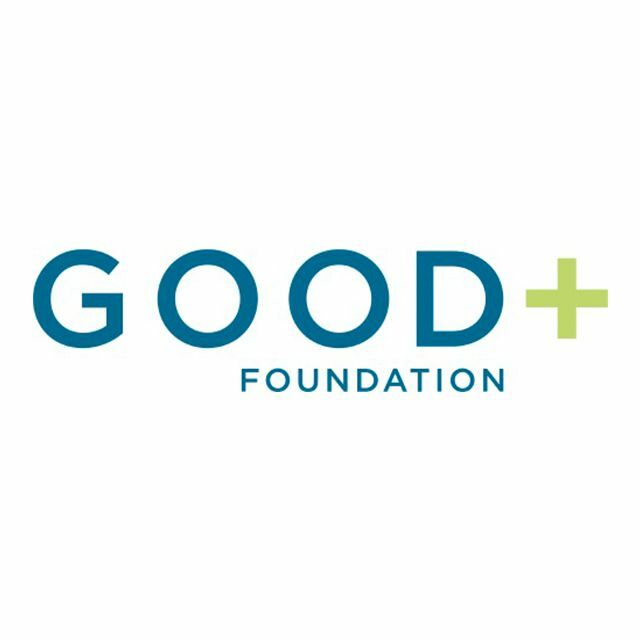 GOOD+ Foundation® partners with a national network of leading programs to break the cycle of family poverty through the power of donated goods and transformational services.